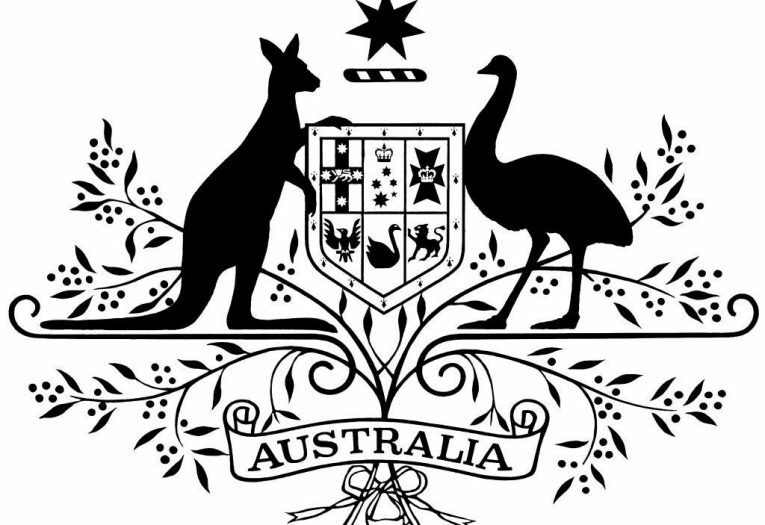 Possability welcomes the establishment of a Royal Commission into the abuse and neglect of people with disability. 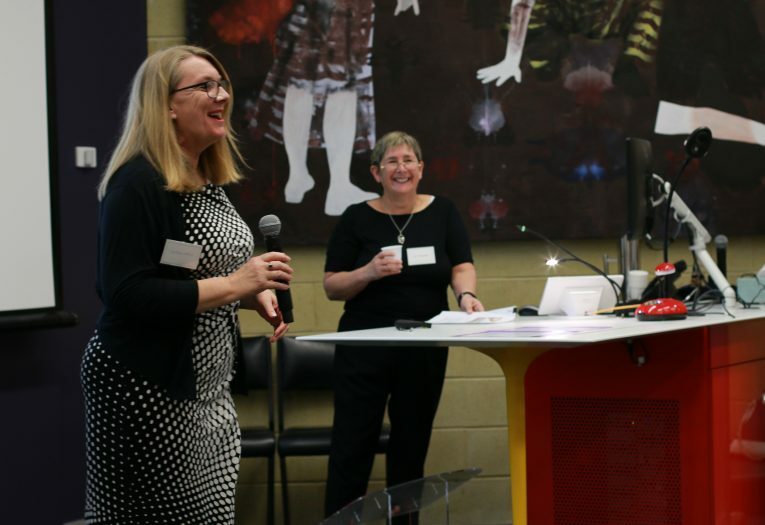 The inaugural Building Opportunities Building Communities Conference, brought together over 100 thinkers and support practitioners for people with disability and children and youth in Out of Home Care. Thank you for your support over the past year. 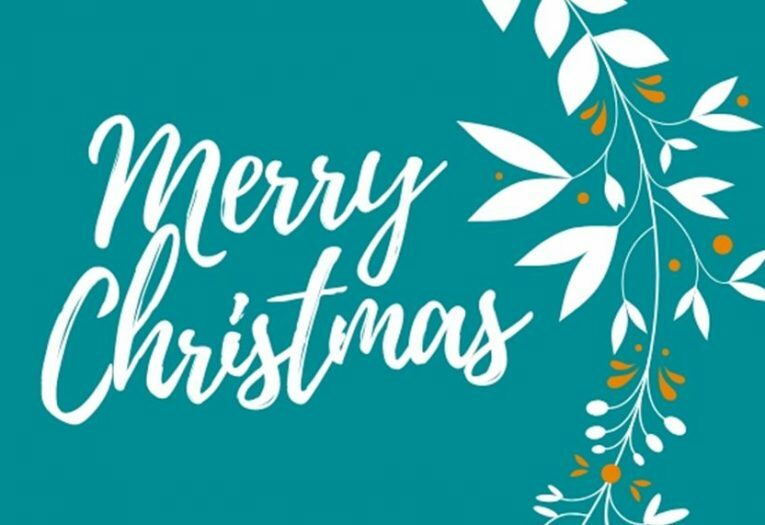 As a token of our appreciation, we have created a Christmas message to share with you. 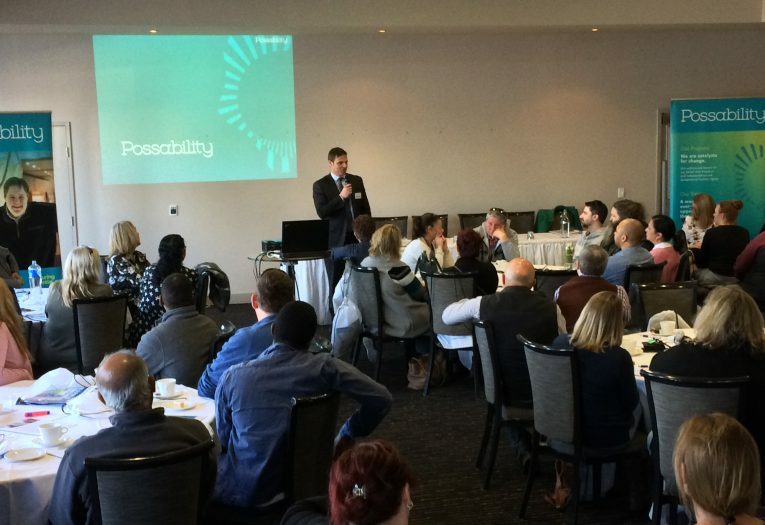 Consultations and planning are well underway for the Victorian Transfer of Disability Services to Possability in 2019.